Dates for your diary - the British Water Polo League returns to Scotland with both Caledonia men and women teams playing at Tollcross International Swimming Centre on 23/24 Nov.
Dunfermline Water Polo Club members should be well represented competing over the weekend in Tollcross so all support would be welcomed. Match schedules will follow in due course. 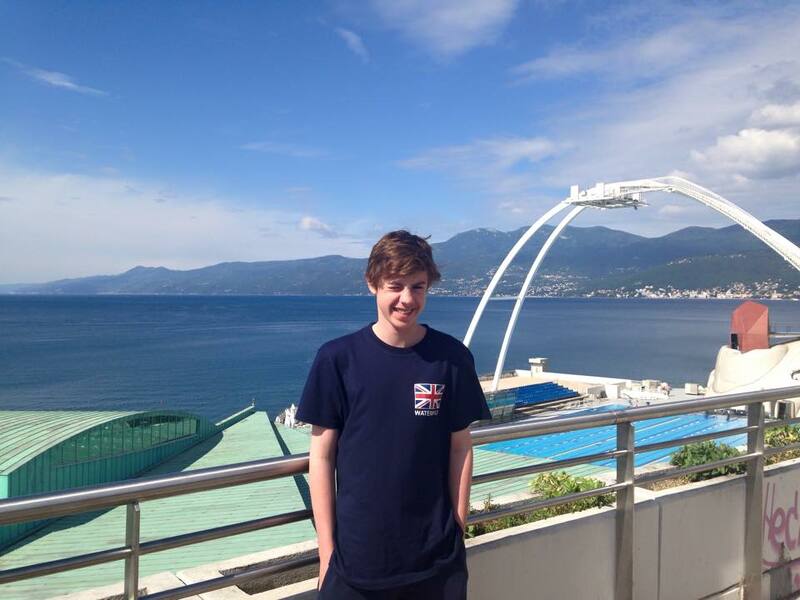 Congratulations and well done to Dunfermline Water Polo Club​ player Thomas Cameron​ on his selection for the GB Men U19 water polo squad preparing for the 2020 European Qualifiers. Thomas joins Niamh Moloney, Harry Gray and Aithne Lawrence within the GB Junior Programme. Good luck to all our players as the squads get refined as we get closer to the Euro Champs. 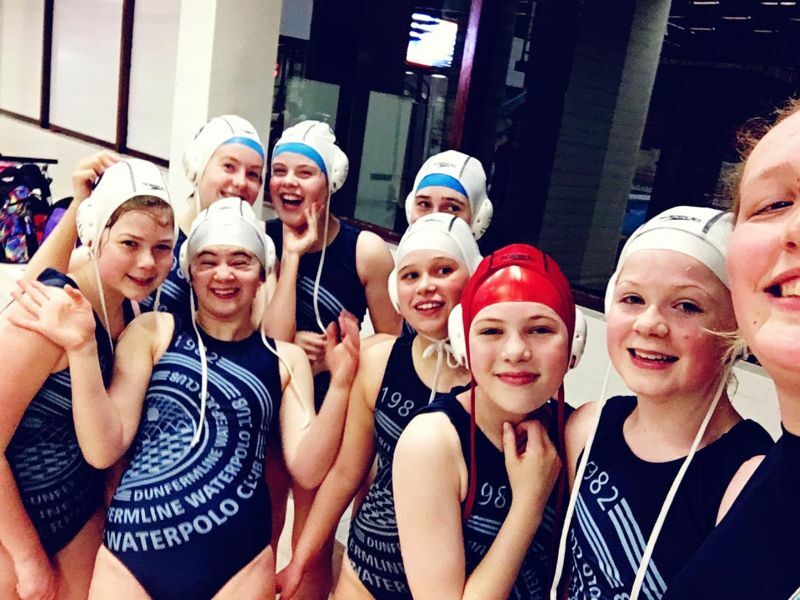 Fife Sports and Leisure Trust are about to begin a Club Ready programme for waterpolo, open to young boys and girls starting on 28 Apr at Carnegie Leisure Centre. Dunfermline Water Polo Club will be supporting this great new initiative as part of efforts to build a pathway for those who wish to progress in this exciting, fast moving and challenging aquatic team sport. If this programme proves a success then it may roll out to other centres in due course. Some adjustments to our current Sunday night club sessions will take place during the initial 8 week block to accommodate shared pooltime. More details to follow. Warrender have had to withdraw from the U19 boys short season league because they do not have enough players. This may result in review of Dunfermline Water Polo Club matches however any changes subject to confirmation. 2nd match: Was Dunfermline v Warrender - Alternative opposition may be arranged if not then game will be cancelled. Club Sunday night sessions Restart on 21 Apr following the holidays.